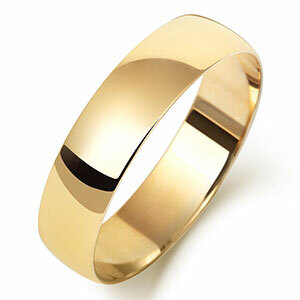 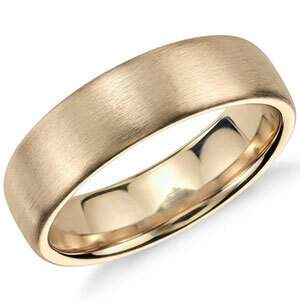 A classic 18ct Yellow gold 3mm D shape millgrain wedding ring. 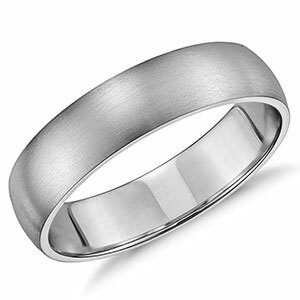 with beading running around the edge and has a highly Polishedfinish. 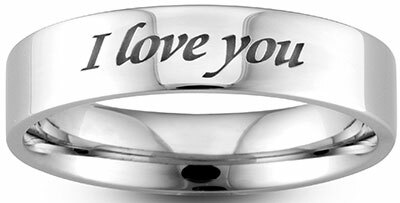 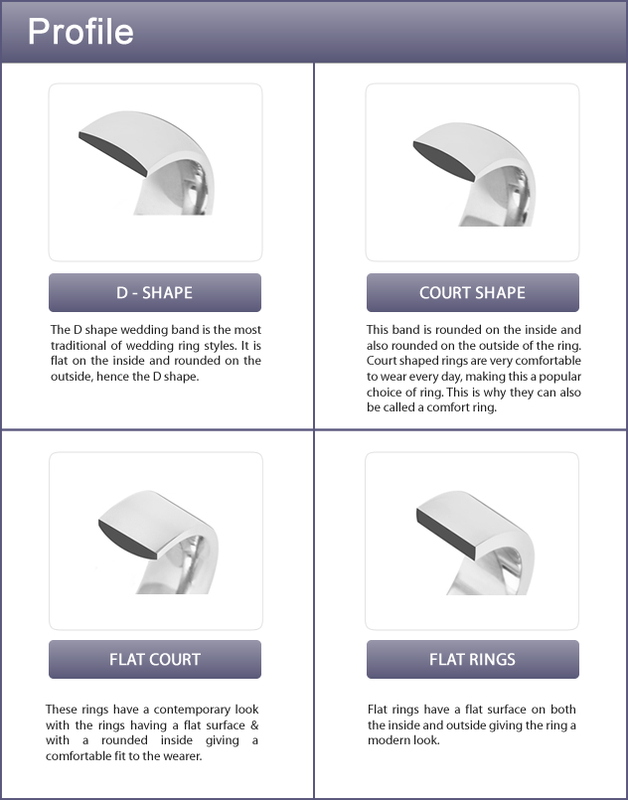 This ring has an English hallmark and has d shape cross section. 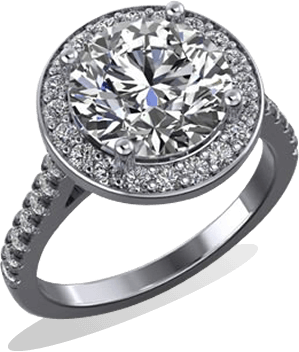 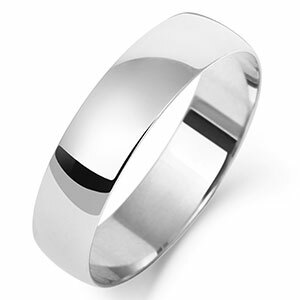 This beautiful ring will fit along any other ring and is suitable for either a man or woman.